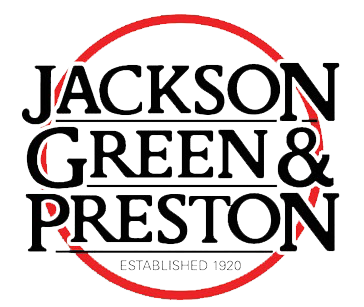 Jackson, Green & Preston offer a full range of residential and commercial surveying services, offering expert advice based on the firm's extensive local knowledge and backed up by a prompt and efficient service. For residential purposes, you may consider having a Homebuyer Report, which provides more extensive information. Our Reports are in the format set out by the RICS (Royal Institution of Chartered Surveyors) and will give you a greater insight on defects which may affect value and recommendations.